Light is what gives a diamond its sparkle and brilliance. When light enters the diamond through the different facets, it’s reflected throughout the diamond. 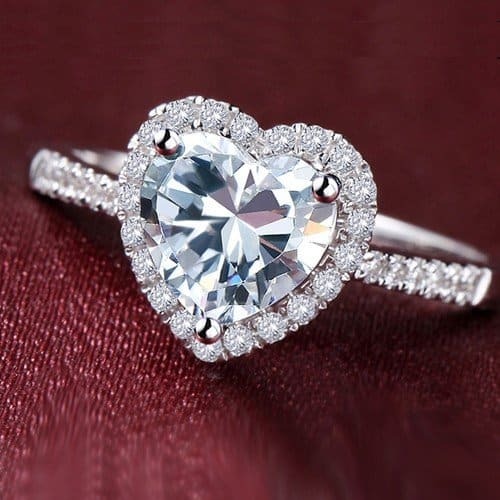 The light is viewable in the diamond itself. 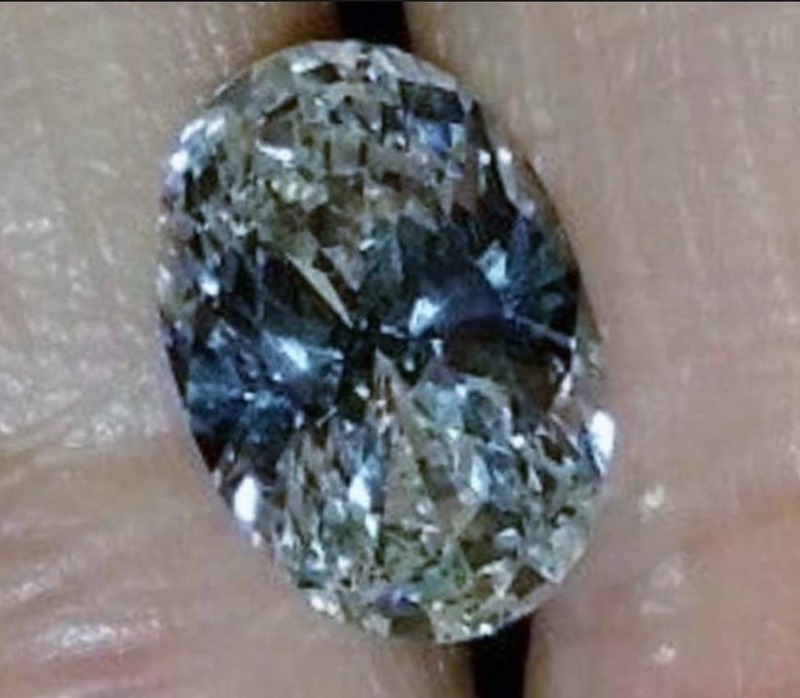 When light is blocked, it can lead to strips of black or darkened parts of the diamond. This darkened area is called the bow tie effect. While a bow tie doesn’t seem like it’s a terrible thing, the effect isn’t one that you want to be very noticeable in your diamond. It is a problem for some cuts whether they’re imperfect or not. In these cuts – which are the heart, marquise, pear, and oval – the bow tie can be lessened, but it’s never entirely gone. 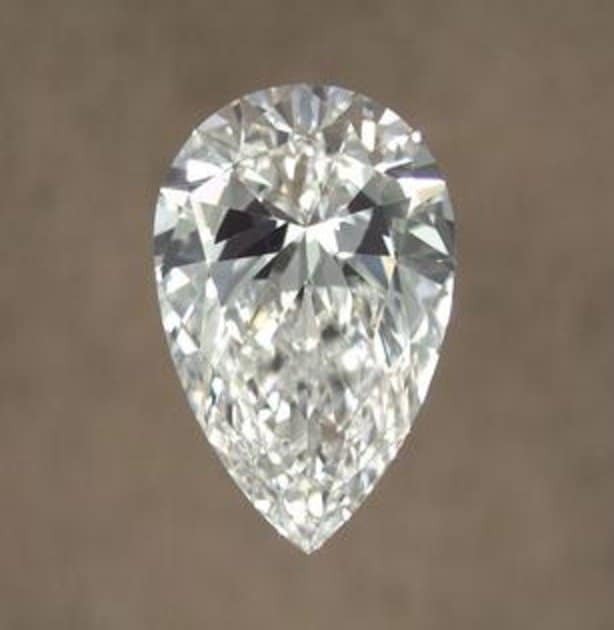 This is due to how the light is viewed on the diamond itself. Here is a video that shows how a professional jeweller can lessen the bowtie effect if desired. One of the reasons that some cuts have a bow tie and some don’t is the symmetry of the stone itself. When light isn’t distributed evenly in the diamond, there will be shadowed areas. 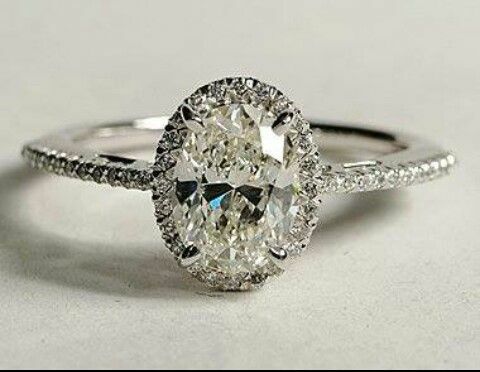 Round or brilliant cut diamonds are symmetrical, which means there are no shadowed areas. The shapes that are impacted always have a bit of a dark patch in them. It might seem incredibly strange, but the light that travels into the stone itself is actually blocked by the person viewing it. The obstruction blocking the light from being viewable in the stone is the shadow of the viewer. Why Can’t the Cutter Minimize the Bow Tie? It’s not a matter of shaving more weight from the stone or polishing it to a better shine. The skill and experience of the cutter can certainly minimize the appearance of the bow tie, but it’ll never be gone completely. The angles of the facets as well as the design of the stone are what will minimize the bow tie effect, but in some cases, the stone might lose too much weight to remove the bow tie. A Bow Tie as a Selling Point? A slight bow tie in a diamond can certainly have some appeal, and give the diamond some character. It shouldn’t be a selling point from the jeweller, though. Some jewellers will try to tell buyers that a bow tie is a good thing or inevitable. A light bow tie might be inevitable, but a large dark swatch across the diamond isn’t a selling point. 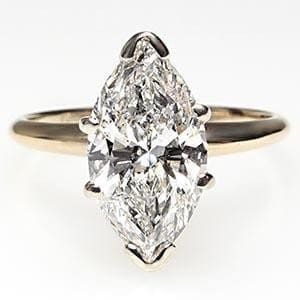 It’s tough to find a fancy cut like pear, oval, heart or marquise without a bow tie, but you can only tell how bad it is by looking at the diamond itself. There’s no grading report that will mention the severity of the bow tie in the diamond. In fact, there’s no mention of a bow tie at all in any grading report. This means you should never be buying a fancy cut diamond using only a grading report. How Should You Buy a Fancy Cut Diamond? To avoid purchasing a diamond with a large, dark bow tie, you’ll need to see pictures of the diamond from different angles. 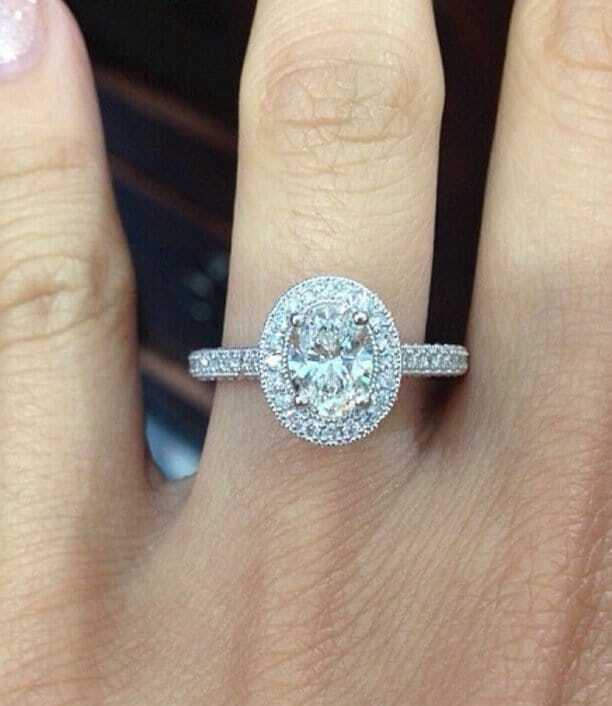 Some online vendors have video that will allow you to see all angles of the diamond. This should be standard operating procedure if you’re searching for a fancy cut that has a tendency to have a bow tie in it. Is the Bow Tie Considered a Flaw? While not every flaw can be considered a deal breaker, there are some reasons that you might want a bow tie in your diamond. It gives the diamond some character, but you can also get a bigger diamond for the price of a smaller one if there’s a bow tie in it. If you are choosing a fancy cut that is prone to bow tie effects, you might end up with a bad cut and small diamond if you want to find one with no bow tie at all. Almost all diamonds that are fancy cuts like marquise, pears, ovals and hearts will have a bow tie, but you’ll want one that blends nicely with the diamond. You might be able to purchase a loose diamond and have a jeweller you trust figure out a setting that will lessen the impact of the bow tie effect if it’s too pronounced. One of the easiest ways to avoid buying a diamond with a large, dark bow tie is by seeing the stone. You can visually see whether the bow tie is one that is too dark and has a negative effect on the shine and brilliance of the diamond. The bow tie will be visible in pictures or video if you plan on buying your diamond at an online retailer.